Rogue was born in November 2010, on a very snowy winters day in William Street, in the heart of Edinburgh’s West End. Since then we have been firmly establishing our reputation for beautiful, inspiring flowers in the city. 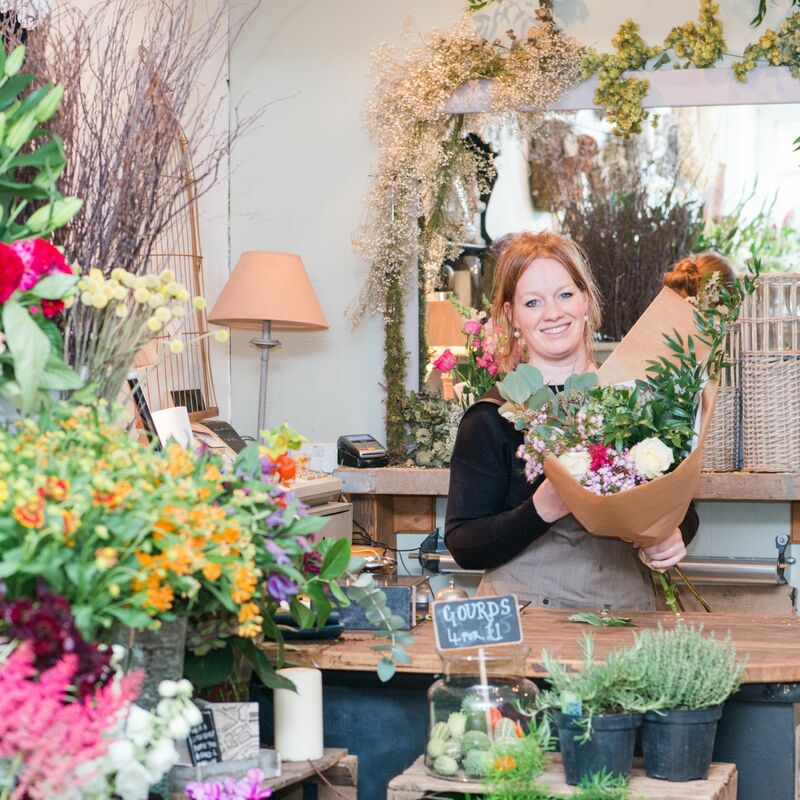 Visit our charming shop, creative and chaotic, with our ever-changing, distinctive and delightful display of beautiful flowers and greens. Whether you seek a single stem, a delicate posy or a flamboyant bouquet, we will be happy to help. An enthusiasm and passion for the natural beauty of flowers, coupled with an artistic eye and creative flair, is the ethos behind Rogue Flowers.